Auxis’ Director of IT Infrastructure Jose Alvarez spoke with Clutch as part of a series of interviews about enterprise cloud computing. He emphasized the significance of recent advances in cloud computing and explained how transitioning to cloud infrastructure benefits enterprises. Cloud infrastructure alleviates stress on a company’s internal IT team, allowing them to pursue other projects and innovate, instead of focusing on maintaining data security only. 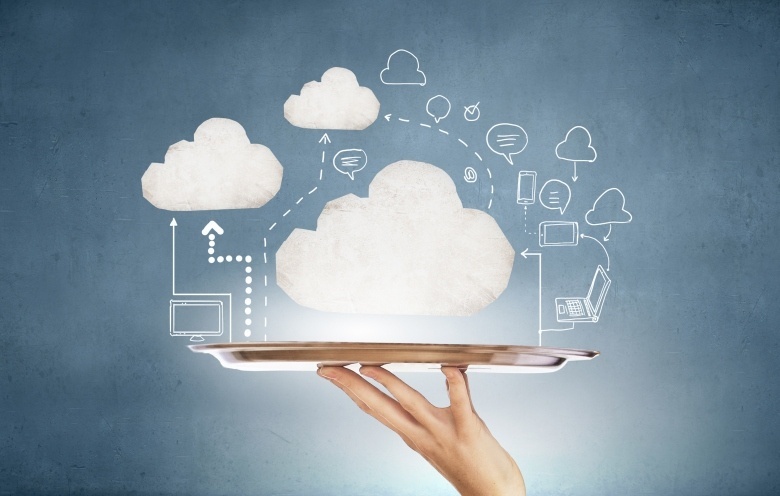 In this way, cloud infrastructure creates a more productive work environment. Because cloud service providers manage, monitor, and update cloud systems 24-7, a company does not have to worry about those tasks internally. Enterprises voiced mixed feelings about cloud infrastructure security, identifying it as both the primary benefit and most frequently encountered challenge, according to a new survey on enterprise impressions of cloud security. The recognition of cloud infrastructure security as a benefit marks a transformation in how businesses view the effectiveness of cloud security systems. Improved security systems changed the type of cloud systems enterprises use, increasing the popularity of private and hybrid cloud systems. This trend emphasizes that as technology in the cloud continues to evolve, security will improve as well. Migrating to the Cloud may seem a daunting process at first, but the long-term benefits far outweigh the initial challenges and high cost of the transition. For example, cloud storage services reduce the expense of storing and backing up files on-premise because of their scalability. Despite theses benefits, challenges still pervade how enterprises perceive cloud infrastructure, security, training, and resources. To assuage this wariness, Alvarez advises working with a cloud consulting firm throughout the cloud migration and implementation process. As cloud infrastructure technology evolves and improves, the platform’s future appears bright. 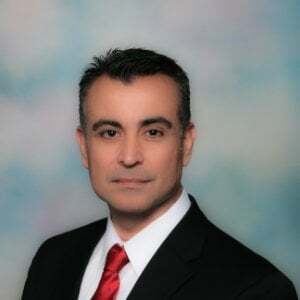 Alvarez predicts the rise of computing as a service, which is the ability to use a computing resource to run an application instead of putting an application on a server.